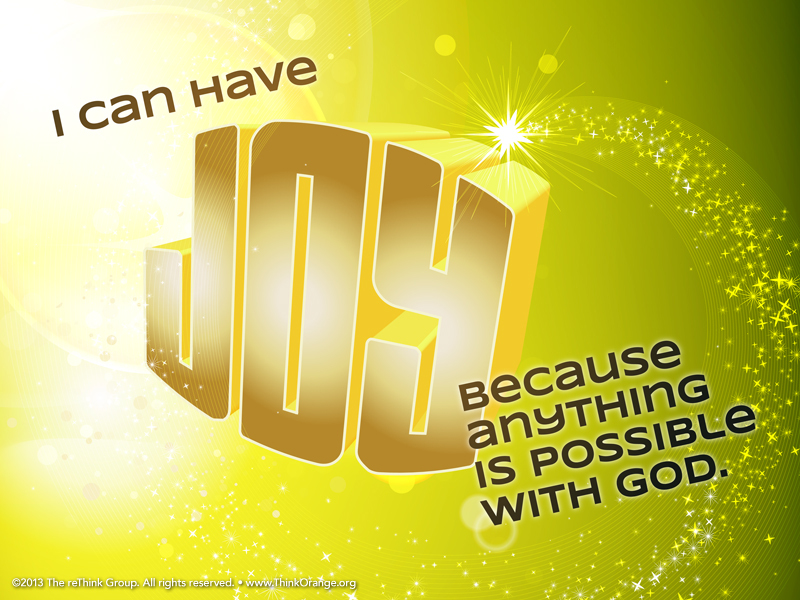 Beacause ANYTHING is Possible with GOD! This week we will be learning about Zechariah and Elizabeth and the JOY that that we get when we learn that anything is possible with God! Hope to see you at 11:00 in the Outback at Mountain View! This entry was posted in Kids, Parents and tagged December 2013 by MV 4:12 Ministries. Bookmark the permalink.